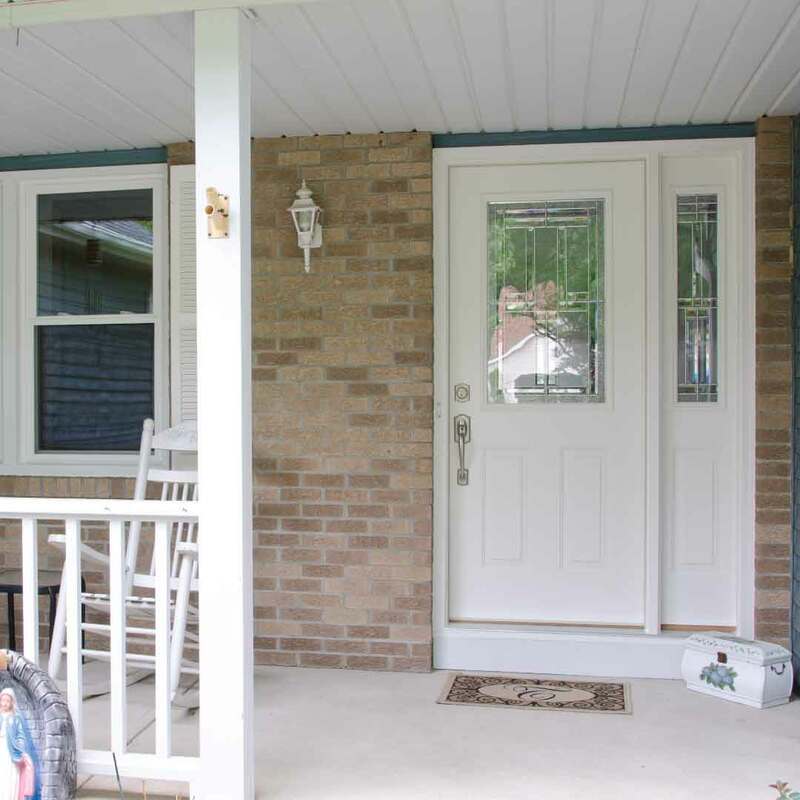 Universal Windows Direct is a premium exterior remodeling company in Troy offering windows, entry doors, and vinyl siding. Our company has locations from coast to coast, serving homeowners throughout towns just like Troy! We’ve proudly earned an A-rating with the BBB from homeowners who know us by name and trust our products and services. Nationally recognized by Qualified Remodeler’s Top 500 and Remodeling’s 550, rest assured you’ll receive the best exterior remodeling experience possible from your local UWD! Old and outdated exterior almost glows with new radiance from new windows, doors, and siding! The quality of our products is simply second-to-none at a price point that won’t make you sacrifice every cent of your savings. With quality craftsmanship in mind, the performance and beauty of our products steal the show every time! 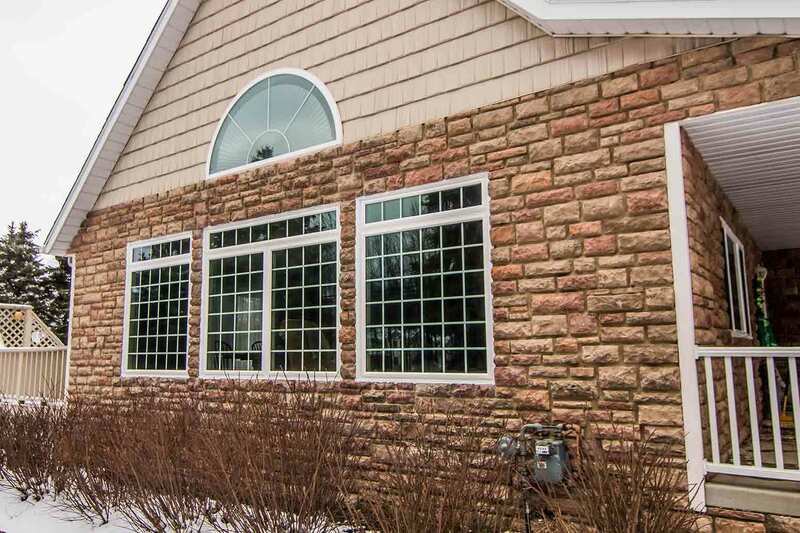 Your new replacement windows keep your home more energy efficient, improve curb appeal, and fit right within your budget---at least that’s the way our customers see it! You should never need to trade beauty for performance or price for quality. UniShield® replacement windows allow you to have it all! Enjoy windows that are nearly maintenance-free and last for a lifetime. 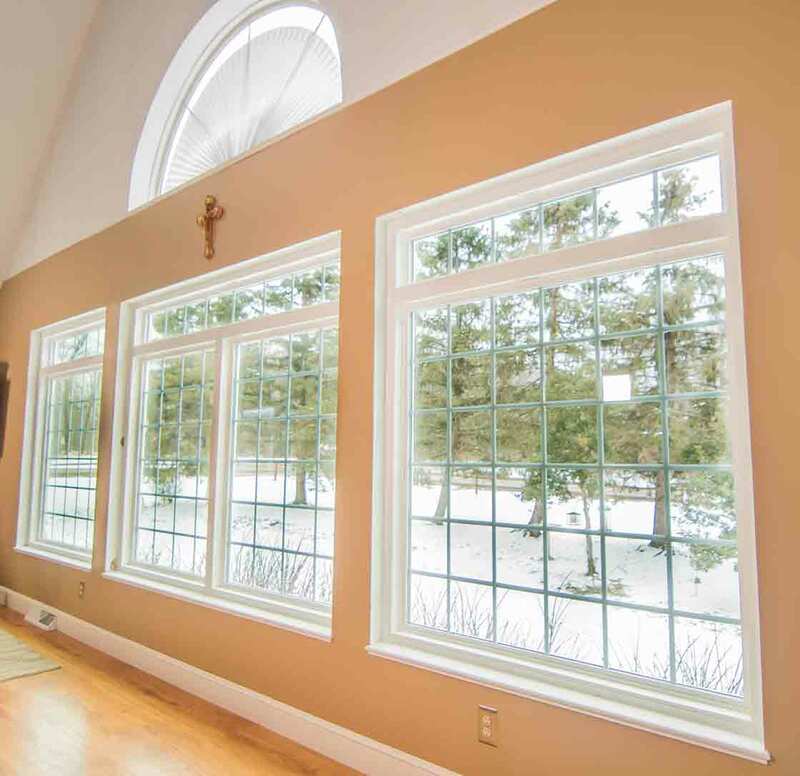 Our glass packages make some of the most energy efficient windows in Troy, and you can save potentially hundreds of dollars each year on energy bills. 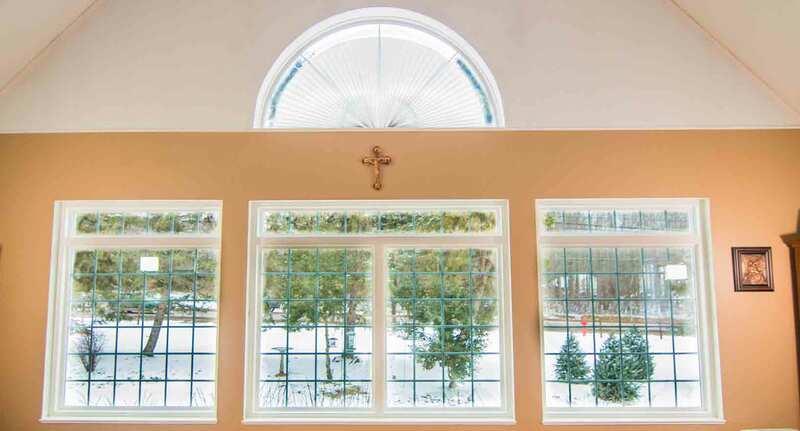 Design your ideal window by choosing your favorite style, decorative glass upgrades, and even custom grid systems. 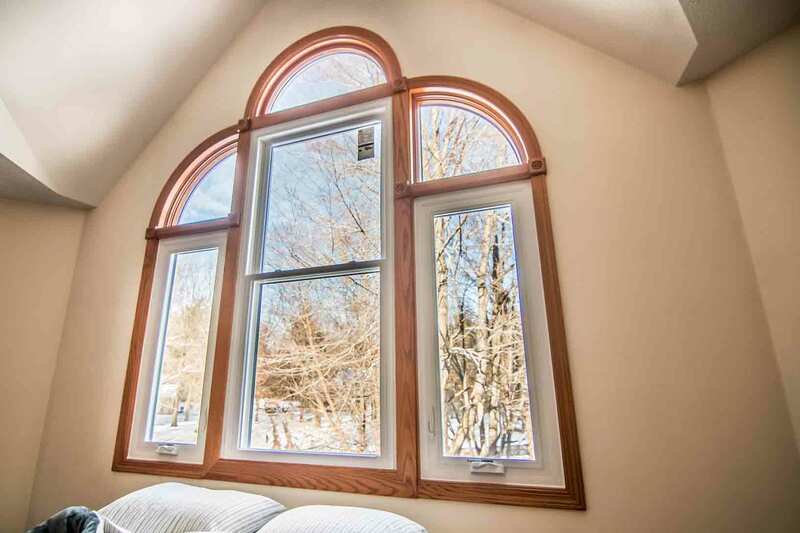 Imagine the window of your dreams installed at the best market value! 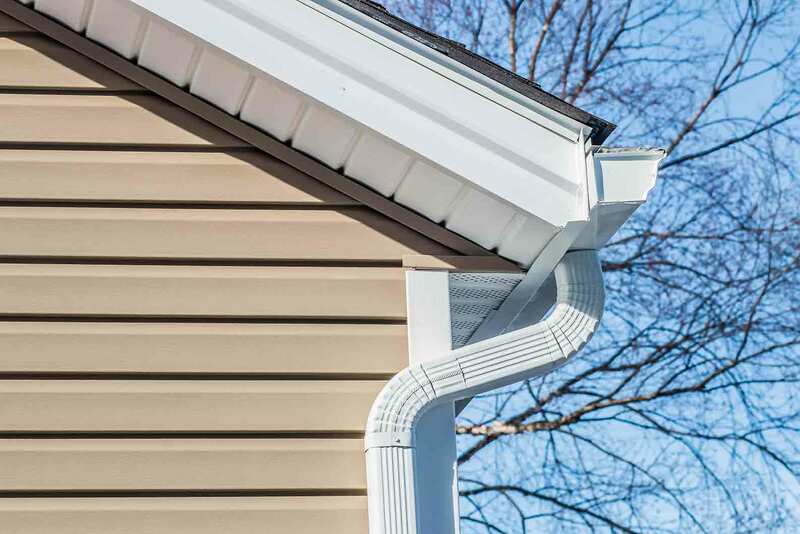 Are you hung up on your dull and outdated house siding? Get ready for the exterior transformation of a lifetime, and we don’t mean that lightly! 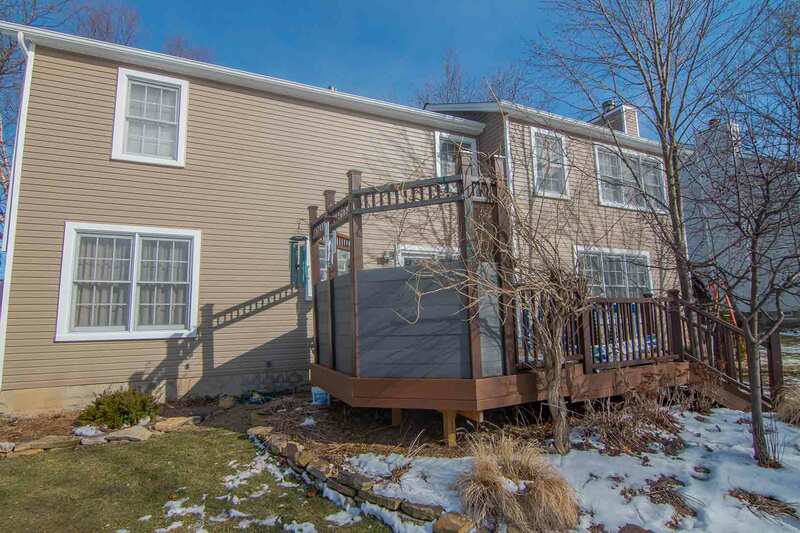 UniShield® exterior siding is the epitome of quality for vinyl siding, and the surprising part to many homeowners is that it’s so affordable! It’s the feeling you get when you find a fantastic pair of shoes that fit just right at a great price. Get the same feeling, x1000, with UniShield® siding installation. You’ll love the craftsmanship and intricate attention to detail showcased through the lifelike wood grain patterns on the panels. The best part is that you never have to paint it or stain it. To clean, simply make a 70/30 mixture of water and white vinegar and wipe with a long-handled bristle brush. When was the last time you fell in love with an entry door? 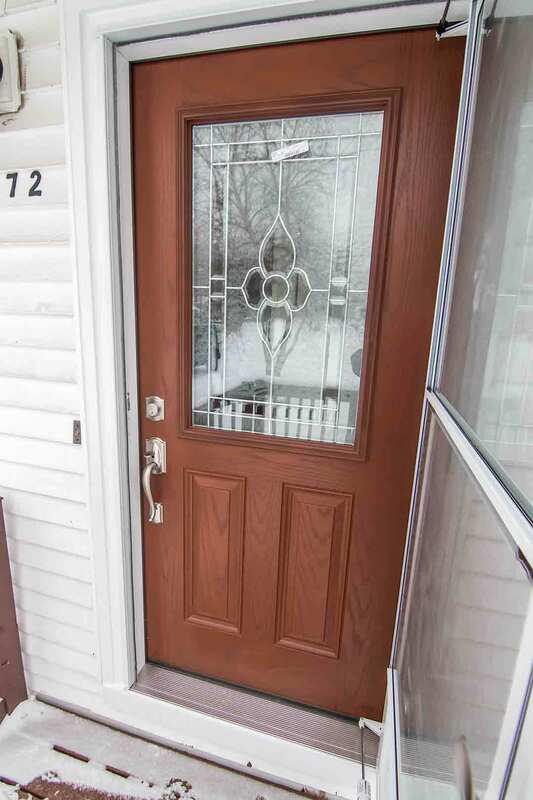 You’ll soon find out once you opt for our entry door installation! These fiberglass doors glow with a beauty that you need to see to believe. Whether you prefer a door with a deep wood stain or a bright and bold exterior paint color, you’ll get just the door you’re looking for. 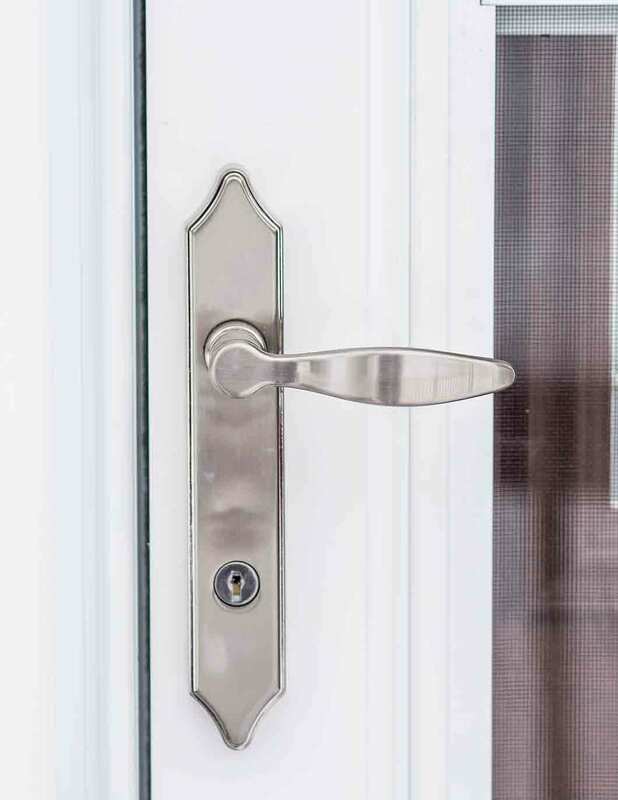 All doors are custom made where you can take your pick of all the features that make the door unique to you, ranging from decorative glass options to various shapes and styles of windows. 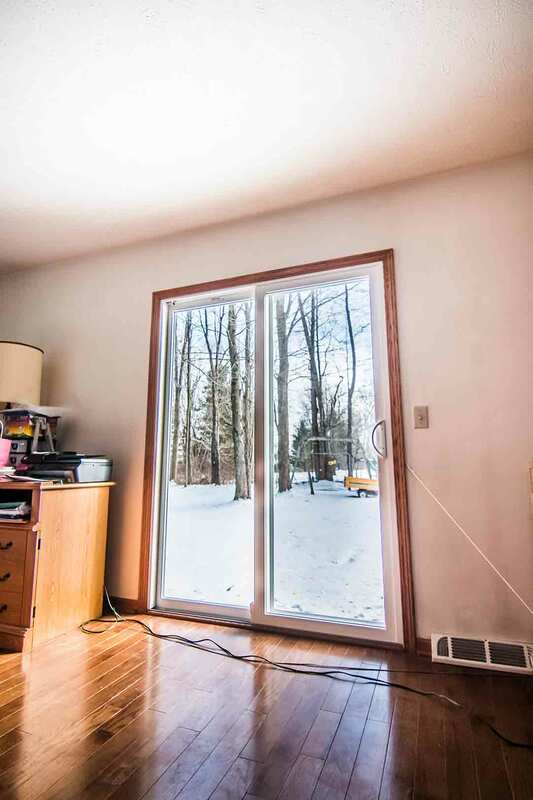 Its aesthetics are impressive but so is its performance, with an insulating core and quality weatherstripping that blocks out drafts for good! 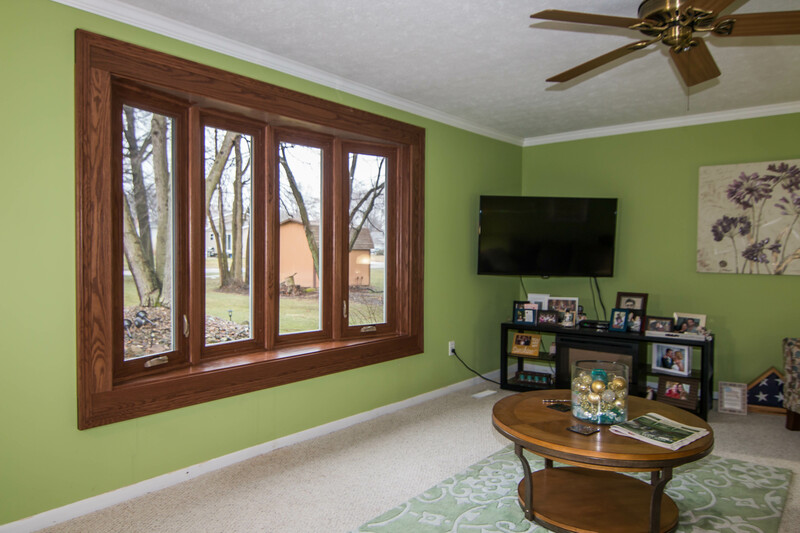 So many homeowners love our windows, doors, and siding in Troy, but there is even more to enjoy: professional installation and warranty! To further prove the value of our products, we offer the industry-leading True Lifetime warranty that covers a laundry list of details for your new exterior remodeling products. In order to have true peace of mind, we are proud to offer this True Lifetime warranty for all exterior products! 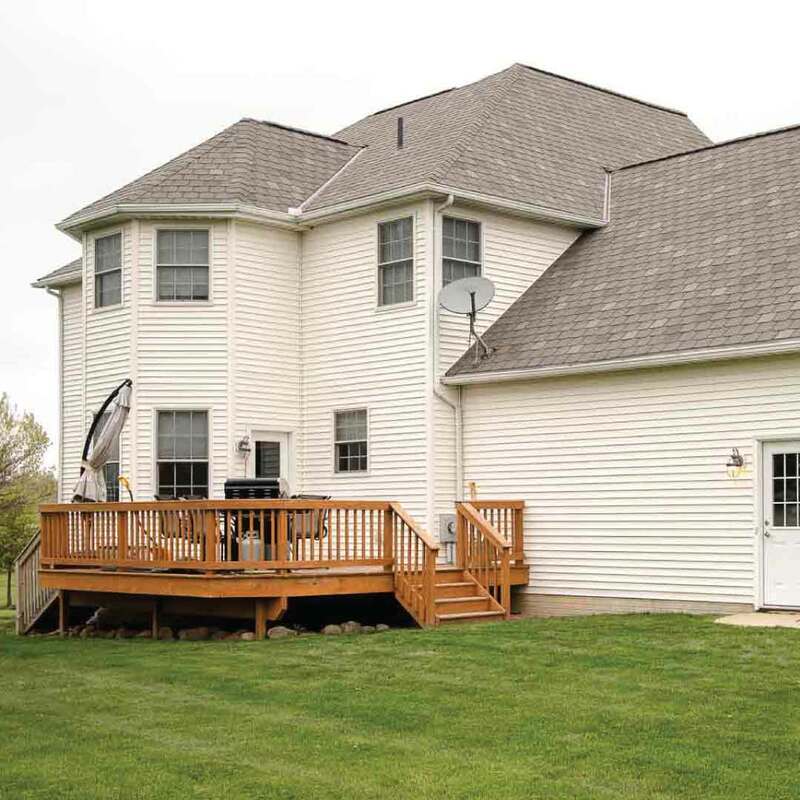 UniShield® vinyl siding also includes an additional 20-year color vibrancy guarantee. With our expert installation, you can sit back and relax knowing that the job is done right. We’ll explain every step of the process and never leave you in the dark about your installation. Now that we’ve explained all that we can offer, how about a friendly introduction? Hello, neighbor! We are your locally operated Universal Windows Direct. Our products and services are recognized across the country, and our great reputation here in Troy is all thanks to homeowners just like you! We provide premium quality products at incredible prices, making this community one of the best places to leave in Missouri. We’re like family here at UWD and want you to feel like you are part of ours. You can always count on us to deliver on our promises and we don’t disappear after your products are installed. We thank you for choosing us for your next exterior remodeling upgrade!